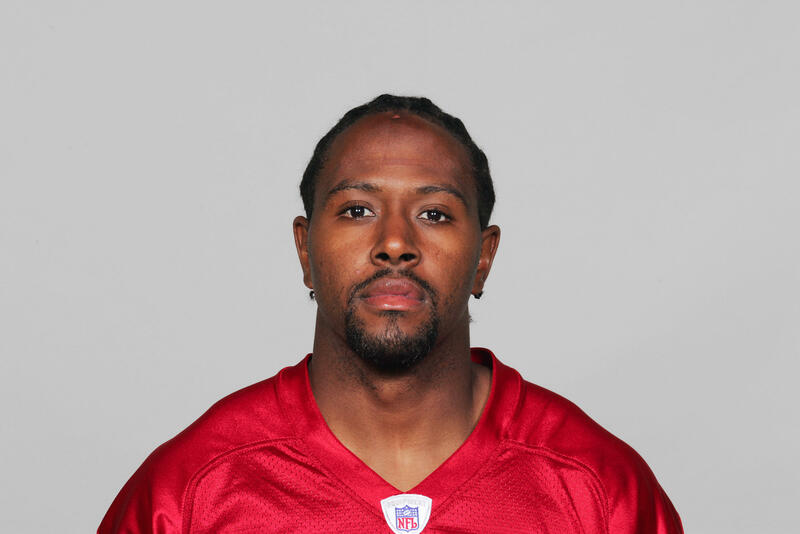 BLACKSBURG, Va. -- Former NFL player and Virginia Tech defensive back and special teams standout Keion Carpenter has died. The school announced Thursday that family members say that Carpenter died in Miami. He was 39. Jackson South Community Hospital spokesperson Casay Vaughn told The Baltimore Sun that Carpenter collapsed while he was on vacation and was in a coma for 24 hours before he died.